Setting goals gives you long-term vision and short-term motivation. It helps you to focus your attention and helps to organise your time and other resources in order to make the most out of your life. People who consistently achieve their goals state them in a very specific way. 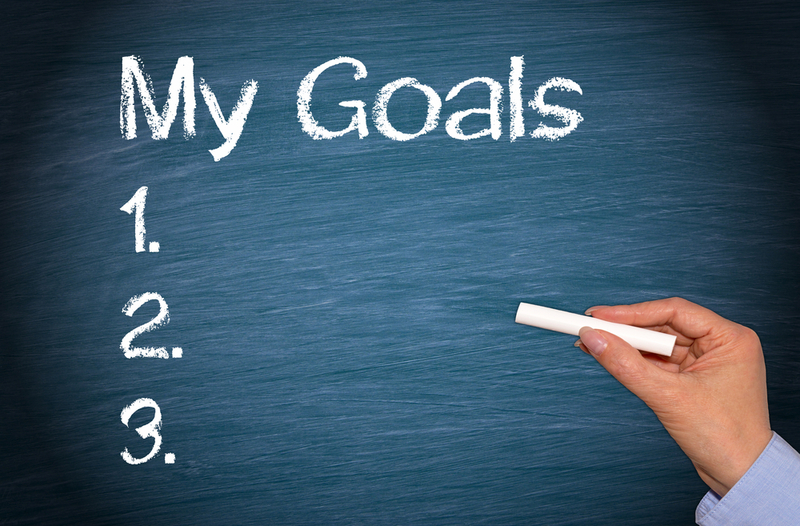 You might have heard of SMART goal setting, but as of today your goals can become even smart-ER! So far nothing new perhaps, but here are two additional things to making your SMART goals for 2016 even smartER! Once you have written your goals, evaluate them against these seven attributes. This is appropriate for both your professional goals as the ones in your personal life, Marketing Superhero!